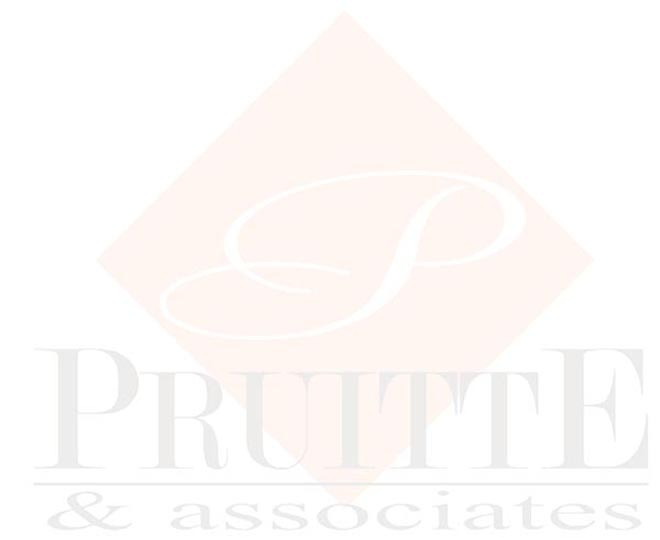 Pruitte & Associates offers solutions to assist you in all aspects of your business. We offer a full range of services to best fit your specific needs. We offer affordable rates, so call and set up an appointment today.